All the culture you can get without spending a dime! 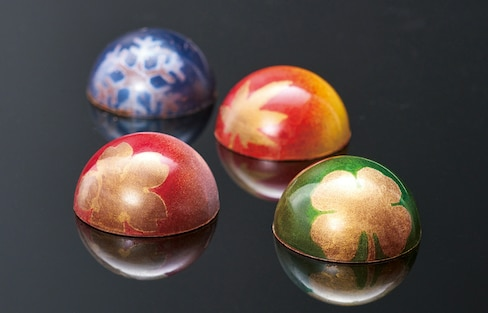 Hurry to grab these limited-edition chocolates from Sembikiya, each representing one of Japan's four gorgeous seasons. Tokyo doesn't have to be an expensive city, and dining out can actually be a pretty cheap experience—but cheap doesn't mean skimping on quality! BCBGMAXAZRIA, the famously chic Los Angeles-based, high-end fashion brand, opened its largest Japanese flagship store in Ginza on March 6, 2016. All in a Day's Pass! 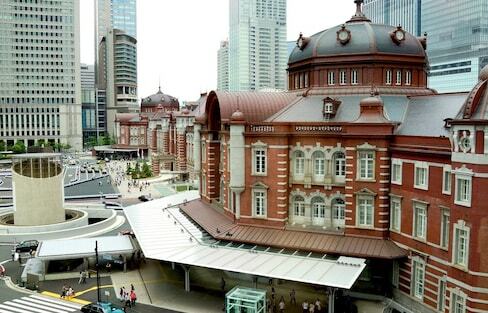 Train convenience may be the best thing you could enjoy in Japan, but unplanned itineraries could be costly due to frequent use of the trains. But with careful planning, all you need is a one-time purchase ticket for the entire day. 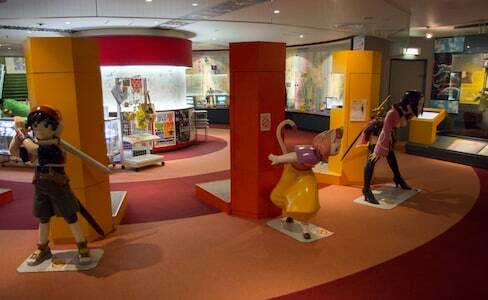 Japan is home to some of the most famous toys in the world. So what should you do if you’re in Japan and you—or, um, your kids—feel a sudden urge for toy shopping? Non-verbal shows have proven to be a huge hit in Korea, attracting audiences of international visitors and even going on worldwide tours. Now Meijiza is bringing this accessible musical style to Tokyo! 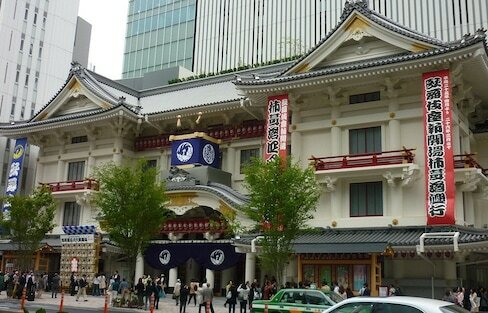 Itoya is an historic brand that that offers luxurious stationery in one of Japan's most fashionable districts.